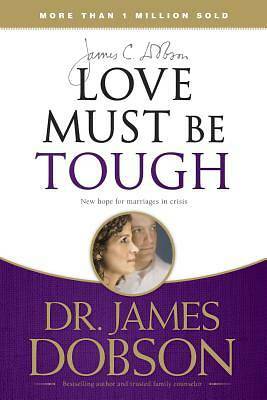 Dr. James Dobson's "tough love" principles have proven to be uniquely valuable and effective. Unlike most approaches to marriage crisis, the strategy in this groundbreaking classic does not require the willing cooperation of both spouses. "Love Must Be Tough" offers the guidance that gives you the best chance of rekindling romance, renewing your relationship, and drawing your partner back into your arms.